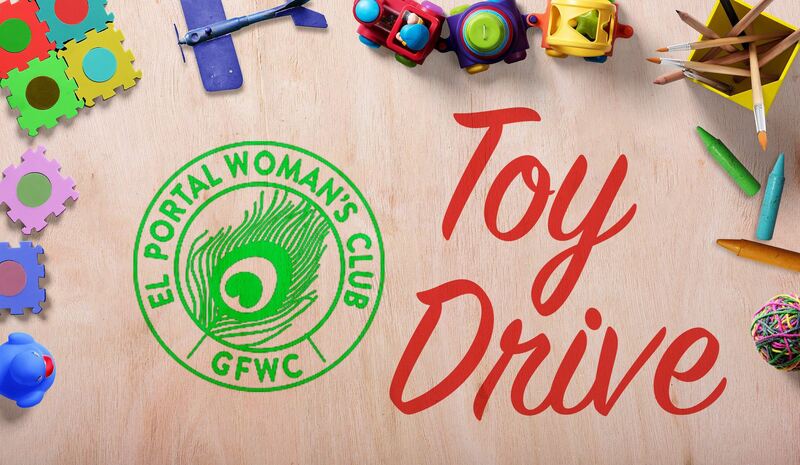 Join us for our holiday toy drive! We're collecting toys for boys and girls ages 2-14 and packing shoe boxes full of new or slightly used toys, hygiene items, and school supplies. We need boxes and gift items! Bring a snack or drink to the party. The meeting will be at member's home. Please email us for address. If you're not able to join us for the event, please email us and we can pick up your donations.